Everyone naturally wants their phone looks nice, but is it protected? That is much more important. It’s important that a case that provides perfect protection and still gives you access to all the buttons that you should use. 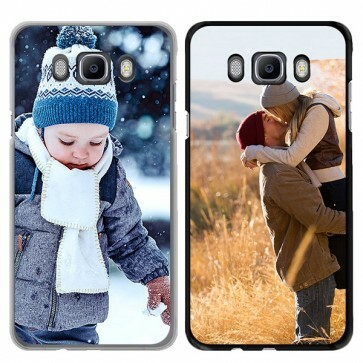 That's what the hard case Samsung Galaxy J7 case is about. Do you want this case with your own design on it? That is possible at Gocustomized! Unique cases that protect more closely. Your own photo, design or an existing image from Google? Upload it easily in our design module and go to work with the Samsung Galaxy J7. 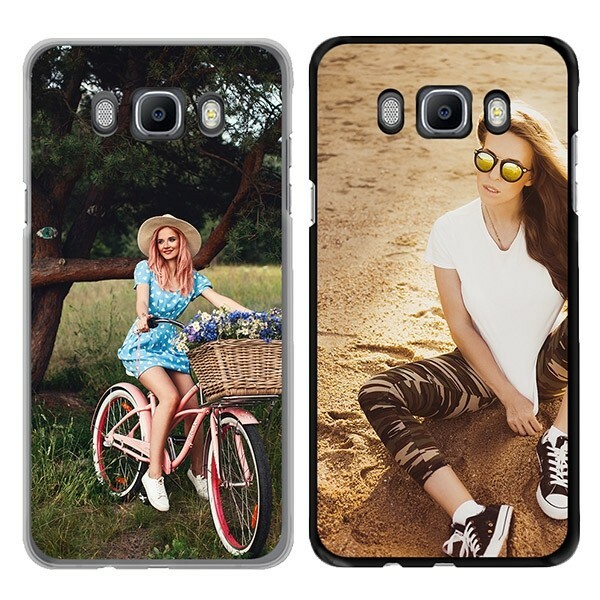 How do I create a Samsung Galaxy J7 hardcase case? When you first choose the base color that best seems to fit your Samsung Galaxy J7 2016. You can then start designing. Choose a picture, quote or a logo that you like on your Samsung Galaxy J7 2016. But you're not done yet, below you can edit your image, logo or quote until it is the perfect home-made case for you. Check everything twice whether or not it is to your liking so you can order and personalised case. 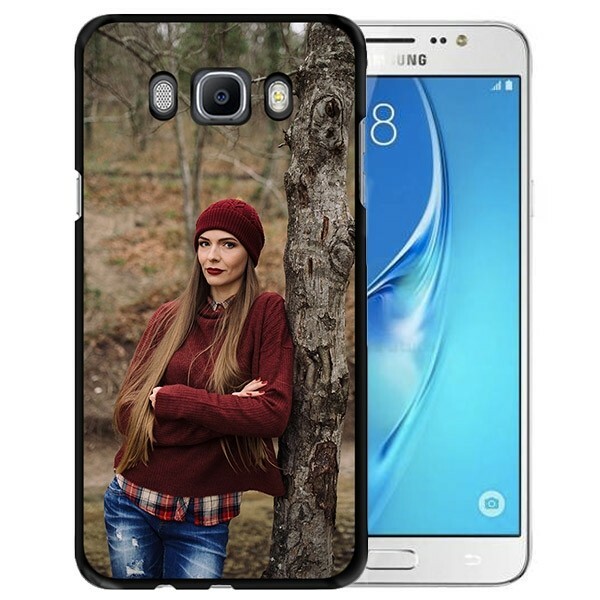 Questions about the Samsung Galaxy J7 hardcase? Is your Samsung Galaxy J7 hard case cover exactly what you want? Then its time to order it! You can easily pay using all the usual methods, including PayPal. If the order you place at Gocustomized is before 15:00h it will be processed and produced the same day. The most frequently asked questions about the Samsung Galaxy J7 hardcase answers are given in our FAQs. If you have any other questions or comments you can always contact our customer service. We're happy to help!